I've discovered a gentle, effective way to exfoliate that may eliminate your current facial scrubbers, brushes, exfoliating masks and manual face scrubs. e.l.f Gentle Peeling Exfoliant is a unique cleanser that contains fruit enzymes that work fast - yet delicately to exfoliate skin. It's infused with Purified Water and Licorice, Papaya and Tangerine extracts, and is even suitable for sensitive and dry skin. The product comes out of the tube as a lightweight cream and it's only when I started a light massage to cleanse that I flt the tiniest bit of granules on my skin. I applied it to dry skin, as directed, massaged and then rinsed it off. My skin was very soft, smooth, non-irritated and yes, still felt completely clean. 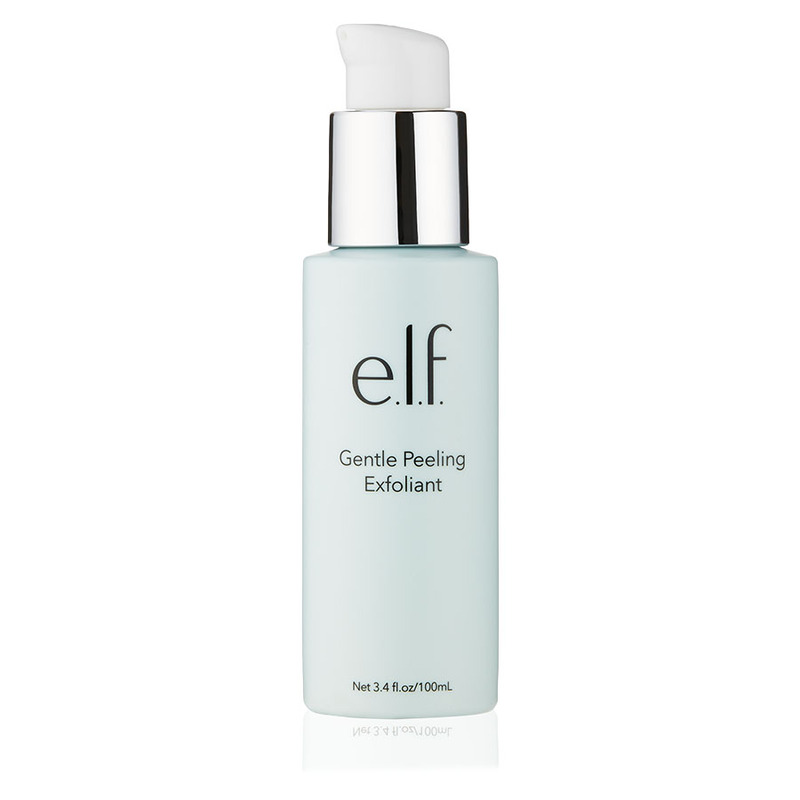 For best results, I recommend removing eye makeup or heavy long wear makeup with a makeup remover or makeup cleansing wipe first, making sure your skin is completely dry and then applying the e.l.f. Gentle Peeling Exfoliant. *This product was provided courtesy of e.l.f PR for reviewing purposes.